Recognized by the Swiss Medical Federation in Plastic, Reconstructive and Aesthetic Surgery, Dr. Jean-Charles Bayol (MD) is a physician and a cosmetic plastic surgeon for over 10 years. Expert in aesthetic surgery and anti-aging facial medicine, Dr. Jean-Charles Bayol also specializes in surgery of the silhouette, treatment of baldness and hair transplant in Switzerland. With a true passion for his craft, deeply invested in the future and the progress promised by surgery and aesthetic medicine, Dr. Jean-Charles Bayol is an active member of the scientific and learning societies who participates to multiple conferences and inter-professional meetings. 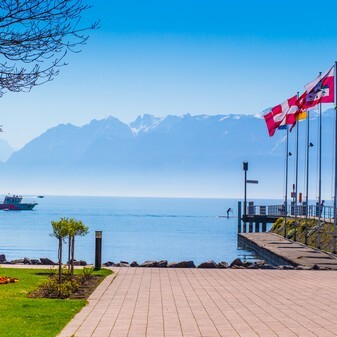 Doctor Jean-Charles Bayol puts his talent and know-how at the service of the most prestigious medical centers and clinics in Switzerland, practicing any type of cosmetic surgery in the famous and luxurious establishment Laclinic in Montreux created in 2002 by Dr. Michel Pfulg (MD). 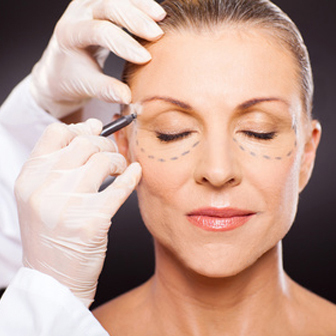 He also works as a referent surgeon within the surgical team of HAIRMEDICAL for any cosmetic surgery hair transplants. 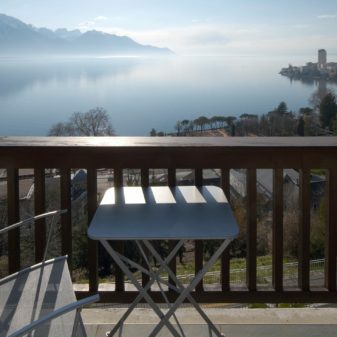 HAIRMEDICAL is based in Laclinic Montreux but also in the Beauty Suite in the heart of Lausanne and 30 minutes from Geneva. 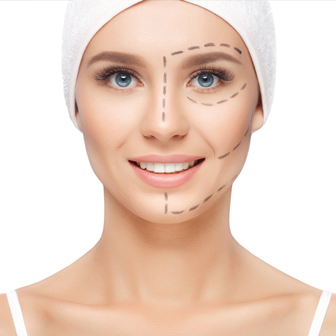 To improve one’s physical appearance, to rejuvenate, hide a defect or end a complex, there are many reasons that lead to acts of aesthetic surgery. For the result to fulfil your expectations, Dr Jean-Charles Bayol will help you to mature your project and will accompany you throughout the whole process. 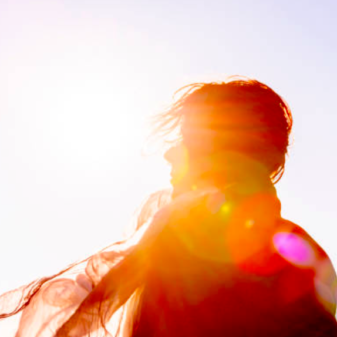 Whether it is your face, your breast, or your silhouette, the advocated cosmetic surgery techniques used by Doctor Jean-Charles Bayol are soft, natural, effective and guarantee a sustainable and harmonious result. Aesthetic and anti-aging medical care delays the effect of time. It helps reducing wrinkles and fine lines, improves the skin radiance and restores volume to the face. Simple, light and soft, the care provided by Dr. Jean-Charles Bayol are effective and the result of the latest technologies and medical advances. 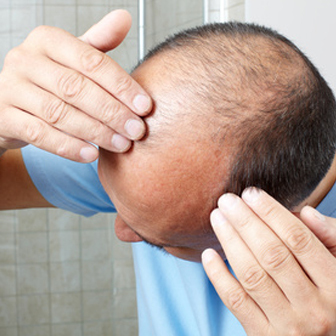 Hair loss is most often caused by genetic and hormonal reasons. However, smoking, stress and pollution are factors favoring hair loss. If the phenomenon is more common among men, women may also be afflicted, causing a real discomfort. The discovery and development of hair transplantation also called capillary implant has revolutionized cosmetic surgery of baldness and provides optimal and natural results. UNE PEAU ÉCLATANTE POUR LA FIN D’ANNÉE ? COMMENT CHOISIR SES IMPLANTS MAMMAIRES ? DES SOLUTIONS CONTRE LA PERTE DE CHEVEUX ?